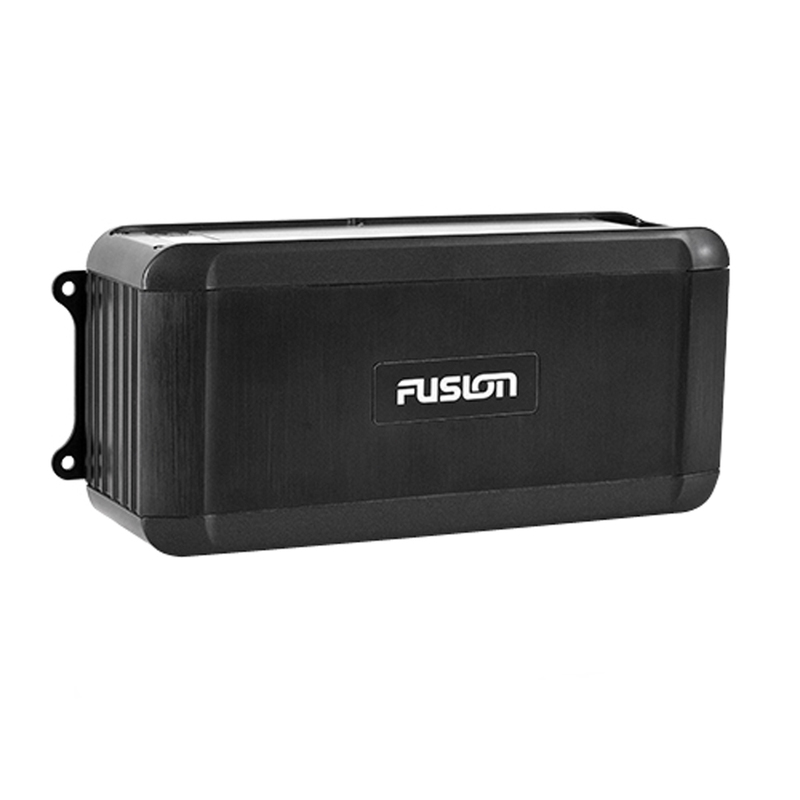 Marine Black Box AM/FM/SIRIUS ready/Internal Bluetooth, 3 Zone, 4 X 50W, Class A, NMEA2000 UNIDOCK ready (Requires FUSION MS-NRX200i or FUSION-Link™ partner device interface to control the BB300). When space is premium at the helm, a compact entertainment solution is needed to blend performance and subtlety. 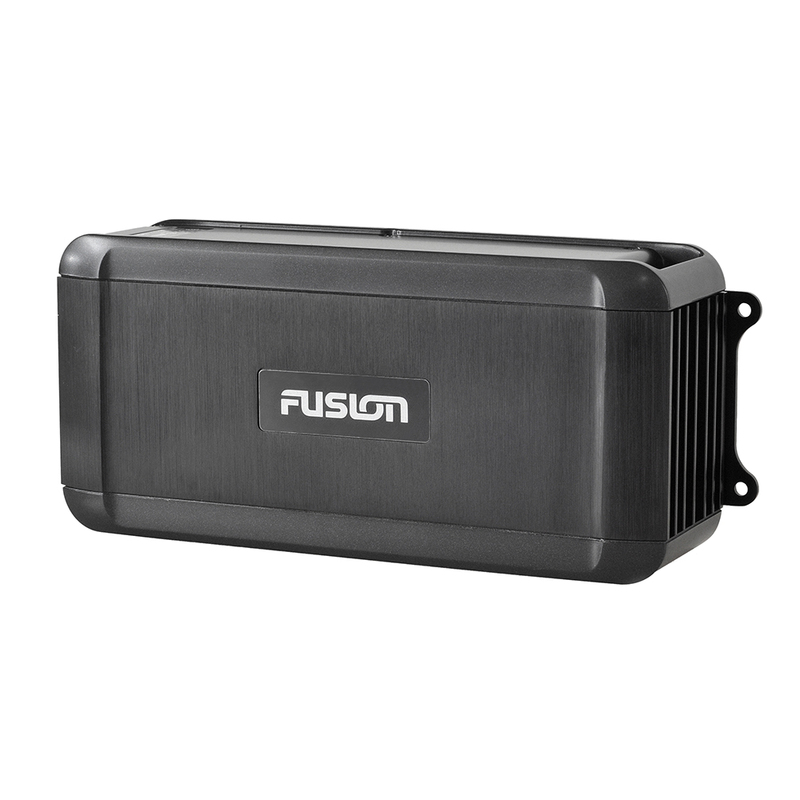 There's no room for compromise, because every boat needs a FUSION beat. The full featured Black Box Entertainment System MS-BB300; with FUSION-Link via NMEA 2000 control, Bluetooth audio streaming and Multi-Zone™ technology. 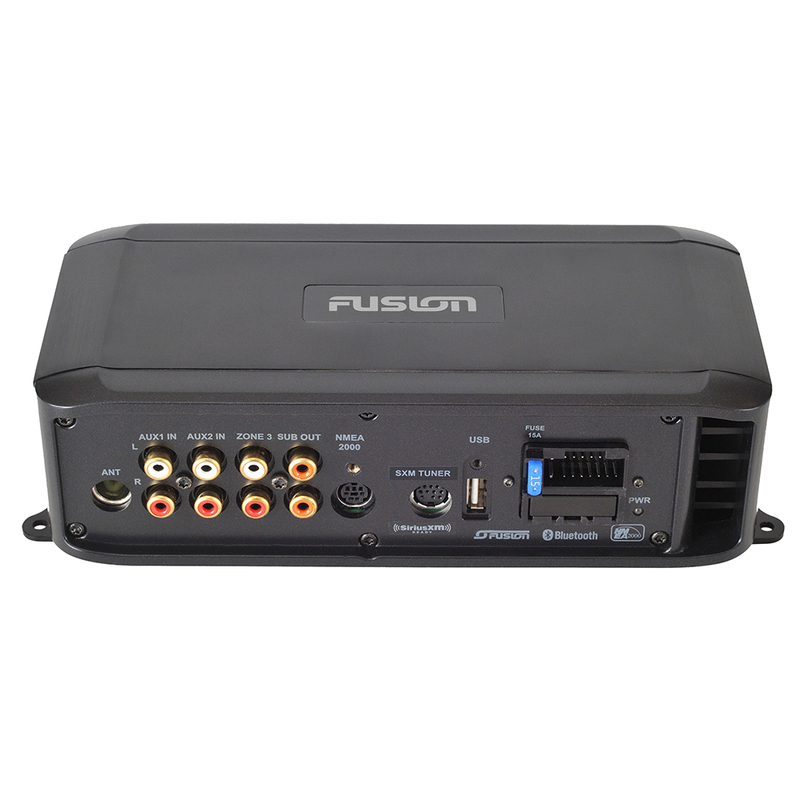 The MS-BB300 is a true "plug and play", compact entertainment powerhouse, which is compatible with the world's leading Multi-Function Displays for intuitive True-Marine audio playback and easy, total control. 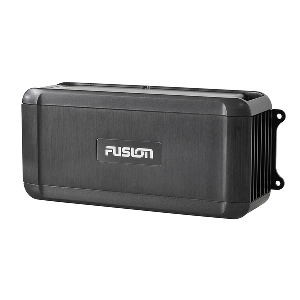 Featuring advanced Apple and MTP Android/Windows media device support and USB/AUX connection options, the FUSION Black Box MS-BB300 Entertainment System is an elegant solution for a limited space helm. The MS-BB300 is supported by an industry leading 3-Year limited consumer warranty.